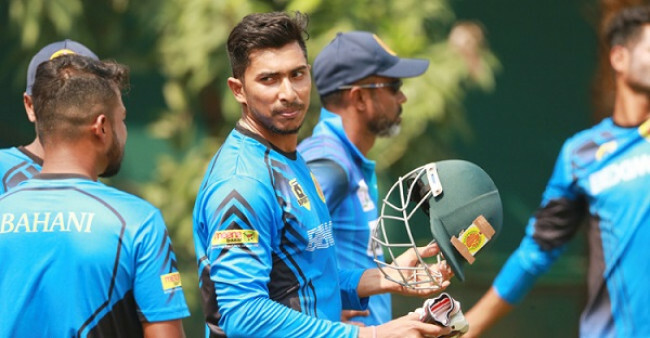 Mohammedan Sporting Club came up with superb performance to crush mighty Prime Bank Cricket Club by 133-run through D/L method in a rain-interrupted match at the BKSP-4 ground on Monday and kept them ahead of other teams to seal the Super League spot in Dhaka Premier League. 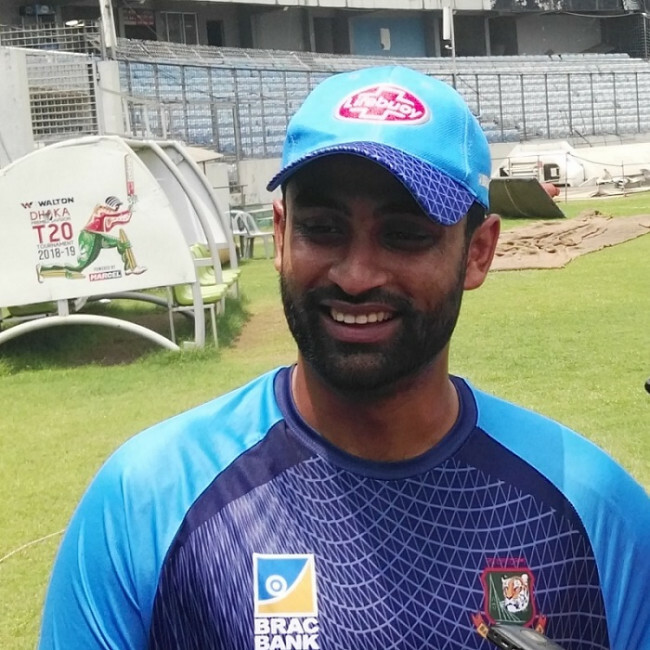 Skipper Raqibul Hasan struck a well-composed century, a 104 ball-102 and Sohag Gazi displayed an all-round performance, hitting a 14 ball-33 and claiming 4-21 to be key in Mohammedan’s crucial victory which also bolstered their net-run-rate as the Super League race got tightened. Prime Bank’s decision to field first backfired as Mohammedan compiled a hefty 296-9 in 50 overs, before Prime Bank found them in wanting in the chase. They were 150-9 in 39.1 overs when the rain interrupted the game and as per D/L method their revised target in 39.1 overs was 284. Since the rain didn’t stop in the scheduled time the umpires declared Mohammedan win by 133-run. Mohammedan however found them in precarious state, being reduced to 88-5 after which Roqibul and Indian recruit Rajat Bhatia shared 146 for the sixth wicket stand to steady the innings. Bhatia smashed 66 off 60, clobbering four fours and three sixes. Sohag Gazi gave the finishing touch to take the side closer to 300-run mark, clattering two fours and three sixes in his 14 ball-33. 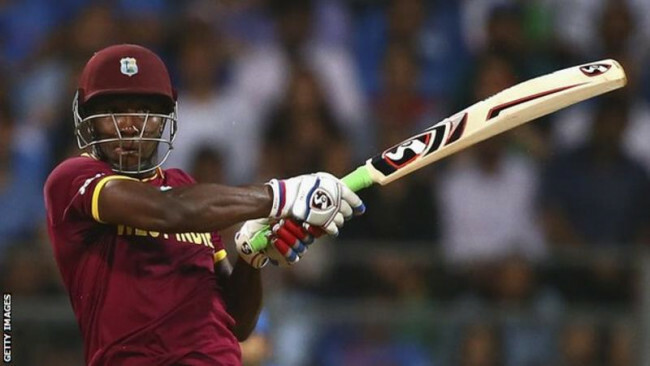 Roqibul who was dismissed in the penultimate over, hit 11 fours and one six in his 102. Al-Amin Hossain, Monir Hossain, Nayeem Hasan and Abdur Razzak scalped two wickets apiece for Prime Bank. Anamul Haque and Nazmul Hossain Milon got off to a solid start in pursuit of the chase, adding 48-run but after that they started losing wickets at regular intervals. Sohag Gazi was the wrecker-in-chief with his crafty off-spin as he scythed down their middle order. Nahidul Islam was the highest scorer for Prime Bank with 28 while Anamul made 26. Mohammad Ashraful took 3-37 to complement Sohag’s four-for. The victory helped Mohammedan move into the fifth spot in the point table with 10 points. Gazi Group Cricketers and Sheikh Jamal also have 10 points after 10 matches but they are far behind to Mohammedan by net-run-rate. 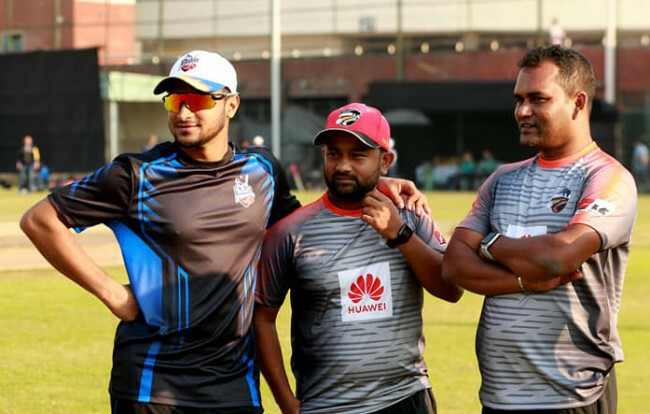 The last round of the DPL will decide the last two Super League spots after four teams—Legends of Rupganj, Abahani Limited, Prime Doleshwar and Prime Bank had already confirmed the berth. Shinepukur Cricket Club with nine points also are in the contender to seal Super League spot alongside Mohammedan, Gazi Group and Sheikh Jamal. But Mohammedan are in advantageous position considering their opponent in the last match is BKSP, a comparatively weaker side of the league. Sheikh Jamal will take on Abahani while Gazi Group will play against Prime Bank. Considering the opponents Gazi Group and Sheikh Jamal will face tough battle to move through. Shinepukur however will take on Khelaghar Samaj Kallayan Samity, a comparatively weaker side than them which kept them finger crossed.